In this month’s column, our authors discuss a set of GPS and Galileo evil-waveform experiments they have carried out with an advanced GNSS RF signal simulator. Their results will help to benchmark the effects of distorted signals and perhaps lead to improvements in GNSS signal integrity. Spirent’s simulation systems have changed significantly from their technology beginnings, which can be traced back to World War II radars. 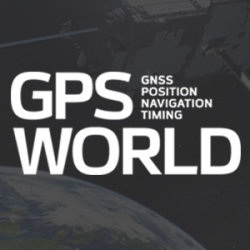 The company and its technology have evolved to keep pace with today’s growing population of GNSS constellations and to meet the challenges that receiver manufacturers and users encounter in an ever-complex integrated GNSS environment.